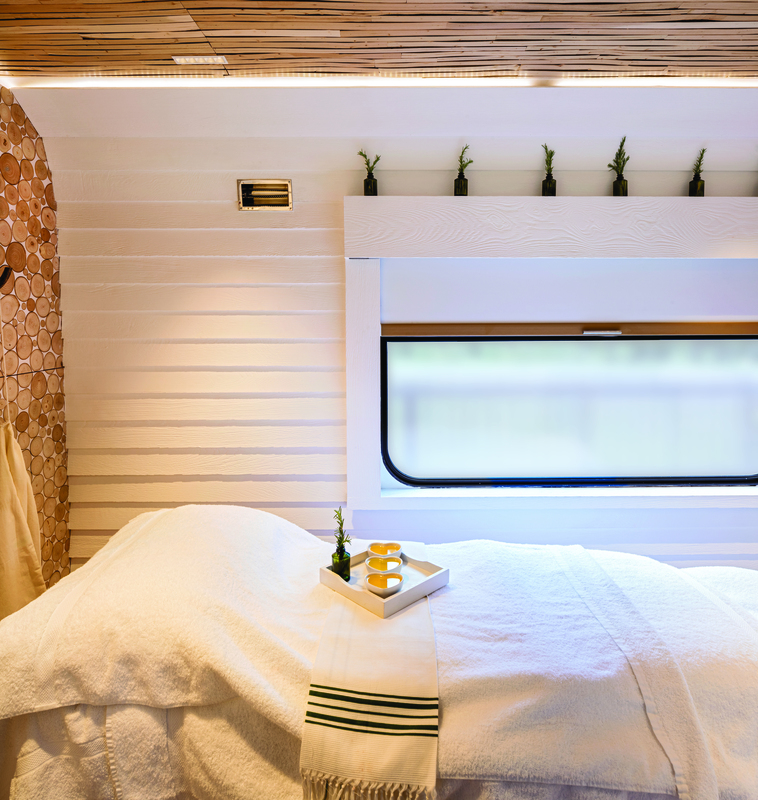 On 17 April, The Haybarn Spa launches on the rails aboard Belmond Royal Scotsman. 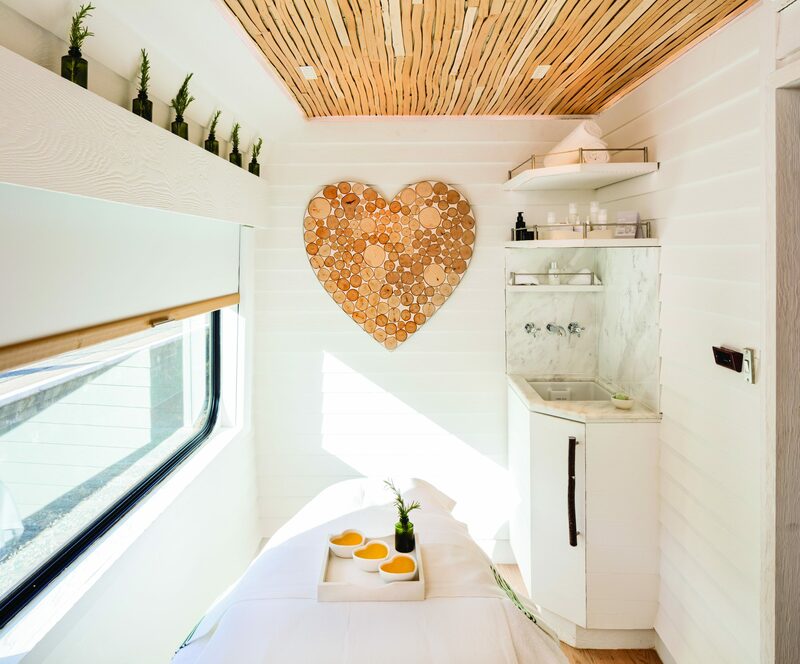 The new spa carriage, in association with British wellness brand Bamford, features bespoke treatments devoted to connecting mind, body and soul with the natural world. The Bamford Bespoke Facial is a 55-minute ritual that aims to restore, rejuvenate and repair the skin through facial reflexology, lymphatic drainage, stimulating lifting and ancient yogic breathing. The onboard spa has been designed using sustainable wood from Scotland and the Cotswolds and features two relaxing single treatment rooms with picture windows looking out onto the beautiful Scottish countryside. 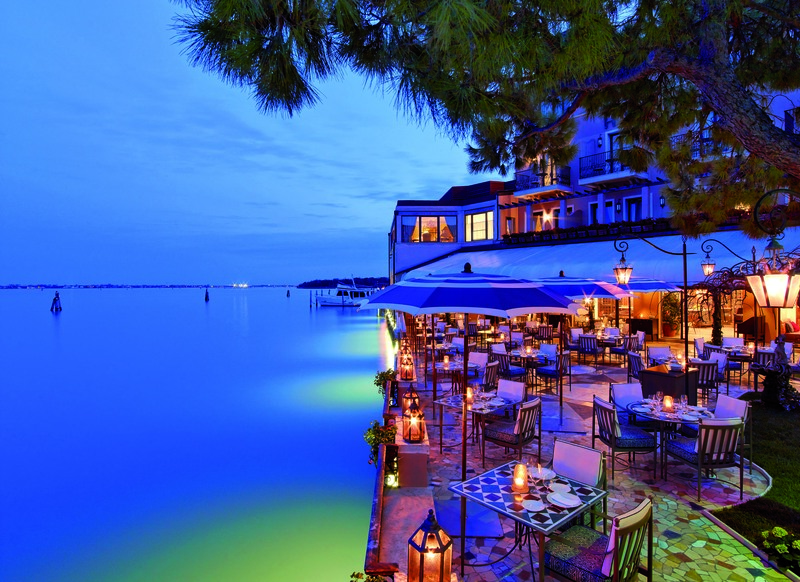 Belmond Hotel Cipriani, Venice takes guests on an unforgettable journey by bike, riding along winding trails that make up the lesser-known Lio Piccolo archipelago. Pedaling through a marshland sanctuary for herons, flamingos and other native fauna, guests will step aboard a local fisherman’s boat to navigate water channels and islands previously only visited by Venetians. On a sandbank briefly exposed by the subsiding tide, guests can watch as the setting sun turns the sky hues of golden-orange, while sipping a cold glass of Orto wine produced in the lagoon. 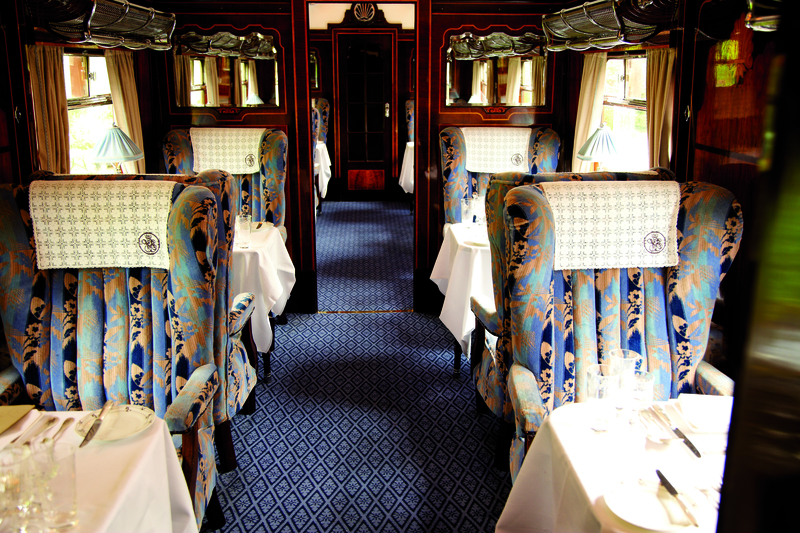 Belmond announces this year’s series of ‘pop-up’ events aboard Belmond British Pullman, opening with the ultimate gin experience with premium Tanquery No. TEN on 11 May. Guests will be whisked back to the glamour of the roaring twenties while served a menu of seven uniquely crafted dishes that bring to life the botanicals of Tanqueray No. TEN. The experience will feature a sequence of cocktails paired with the courses, followed by a specialist masterclass. The next events include hosted dinners with famous television personalities and Michelin starred restaurateurs. The first hosted dinner is on 22 July with Tom Kerridge, followed by television presenter, James Martin on 17 November. Both to share their specially curated menus and individual culinary talents with a multi-course menu and wine pairing. Belmond appoints world renowned creative chef and ambassador of Peruvian cuisine, Diego Muñoz as Executive Chef for South America’s first luxury sleeper train, Belmond Andean Explorer – launching in Peru on 4 May. Guests will soar to new culinary heights, as they sample Muñoz’s distinctive regional cuisine, inspired by the journey through the Peruvian Andes, as they dine at altitudes of up to 4,800 metres on route from Cusco to Arequipa. 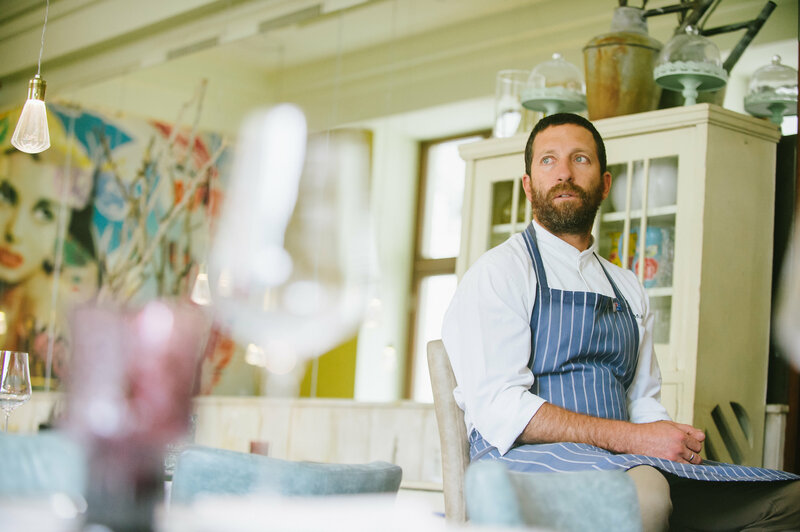 Muñoz has worked closely with Sous Chef Carlos Risco and the team at Belmond Hotel Monasterio in Cusco, to create daily menus that best showcase Peruvian ingredients. Simple regionally sourced produce, such as fresh fish from the Moquegua coast, trout from Lake Arapa (located in the Puno region), broad beans and lemons from Cusco, mushrooms, beets and corn from the Sacred Valley, Peruvian native potatoes and quinoa from the Altiplano are transformed into sensational mouthwatering dishes. In a country renowned for its golden-topped temples, monasteries and hidden pagodas, where meditation is a way of life; there is no better place to experience Meditation sessions and Tibetan yoga. 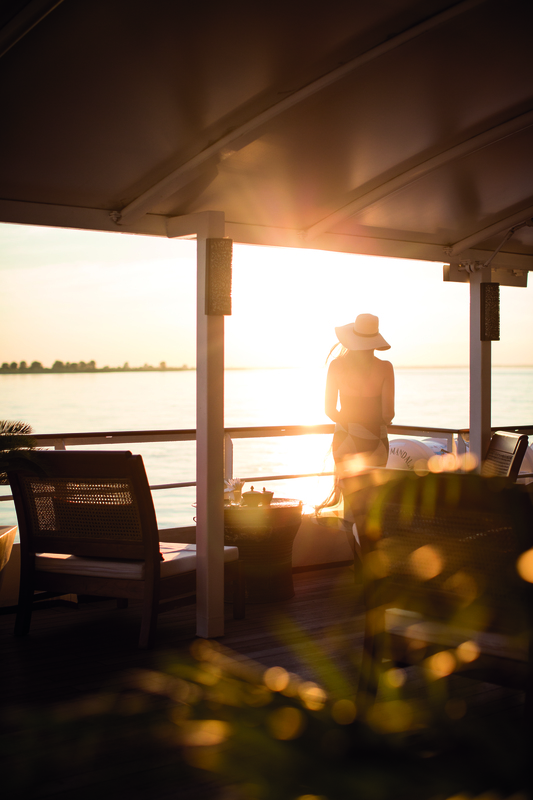 Belmond Road to Mandalay introduces mindfulness cruises in Myanmar, taking passengers along the spiritually enriching Ayeyarwady River on expert-led journeys of self- discovery. The experts, Brian Hilliard and Shannon van Staden of Mindfulness Journeys have between them over 40 years of experience studying, practicing and teaching mindfulness. Guests can choose from a seven-night round trip cruise, departing Bagan on 7 October or three night ‘taster’ cruise departing Mandalay on 11 October.